I believe our diets must fit in with our way of life, and that we can make smart choices and smart substitutions so that we don't have to miss out on the things we love all the time. (Lucky for me, I don't love sugar). So, last night I was making lobster & shrimp ravioli for my hubby. One serving is 10 raviolis, and with the garlic butter cream sauce that totaled 500 calories: more than I wanted to eat indulge in. 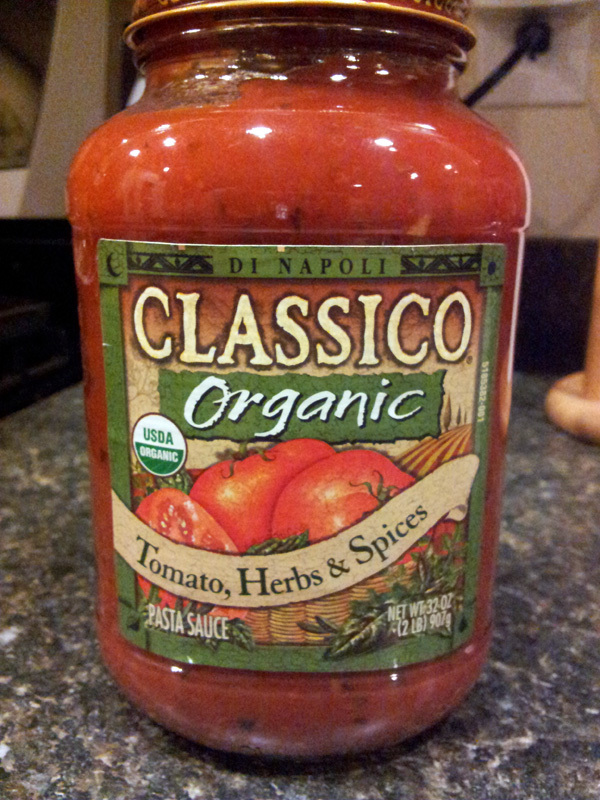 So I cooked the ravioli, set aside 4 of them for me (less than half a serving) and covered mine in organic tomato sauce. I paired it with a small spinach side salad. I still felt indulgent with the lobster & shrimp ravioli, but had a smaller portion and made a healthy substitution. I also didn't have any of the cheesy garlic bread I made for dear hubby. Such self-control! This Italian girl has a goal to hit. What's more tempting for you, pasta or rice?